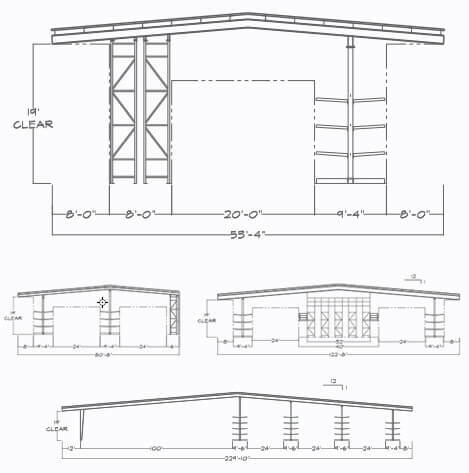 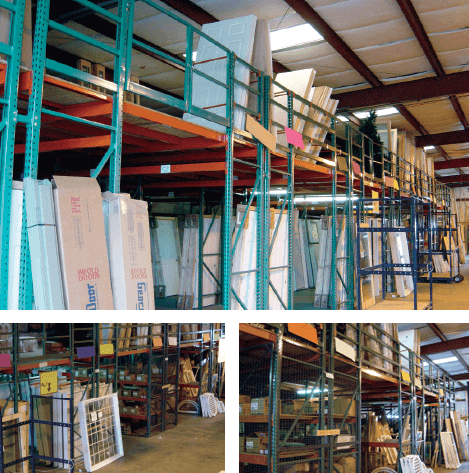 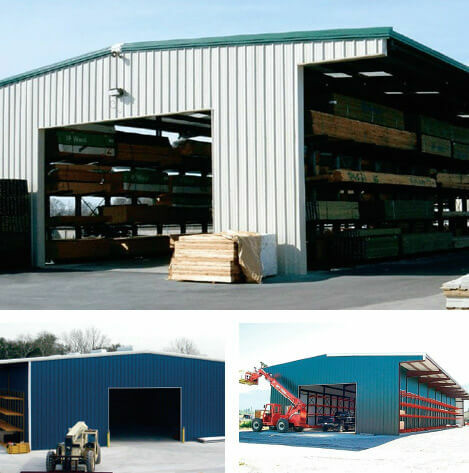 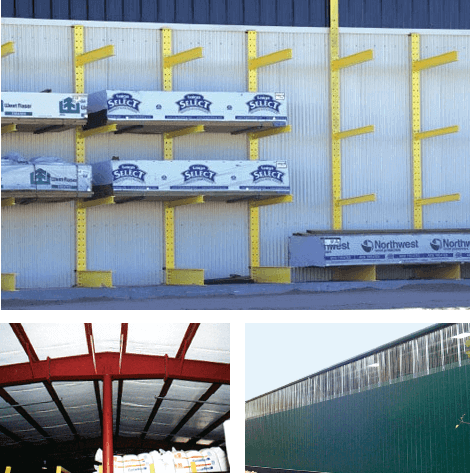 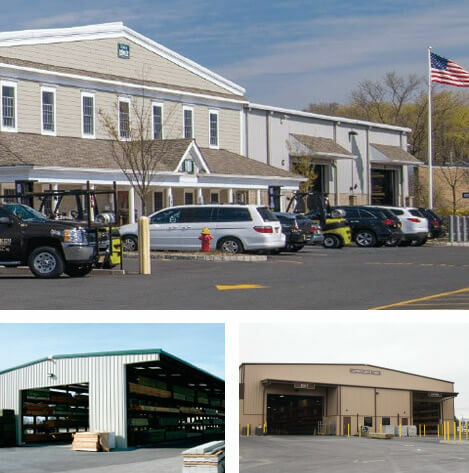 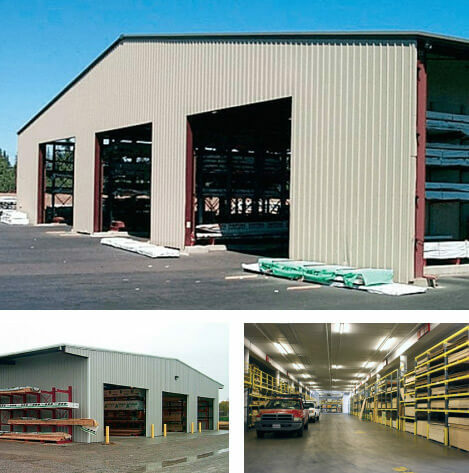 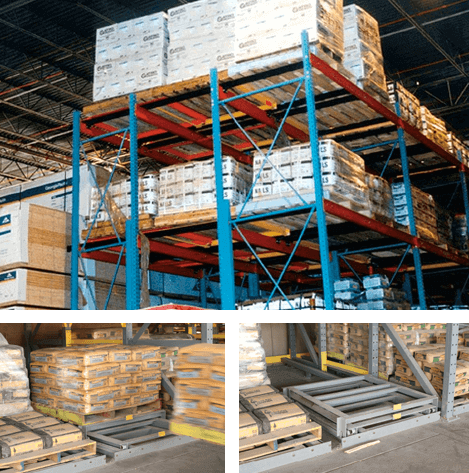 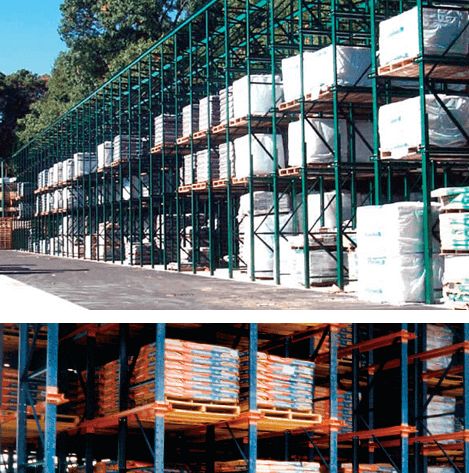 Not only is Sunbelt Rack the leading line of storage systems and metal buildings for the LBM industry, but its sister company, CT Darnell Construction, is the industry’s leading general contractor. 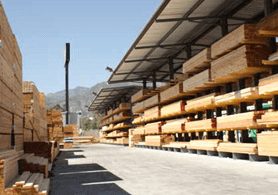 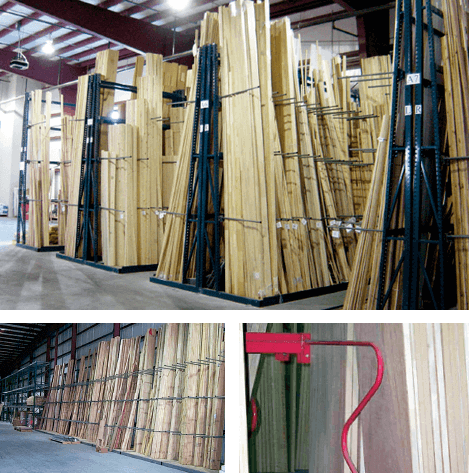 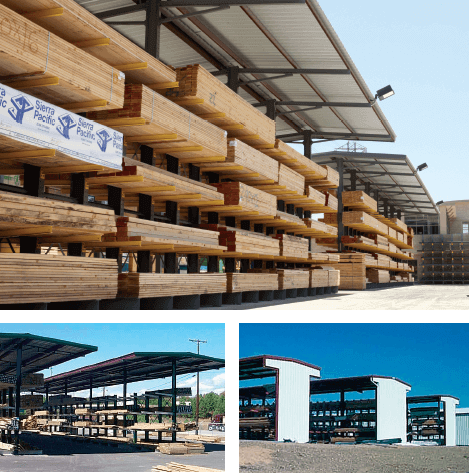 CT Darnell has designed and built solutions for more lumber and building material retailers than any other company in North America. 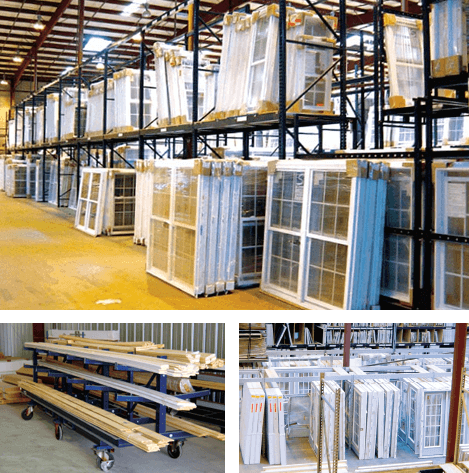 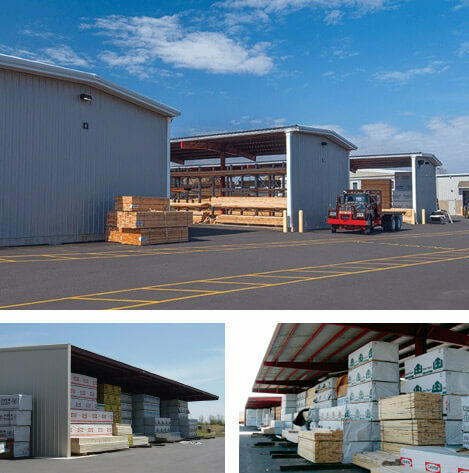 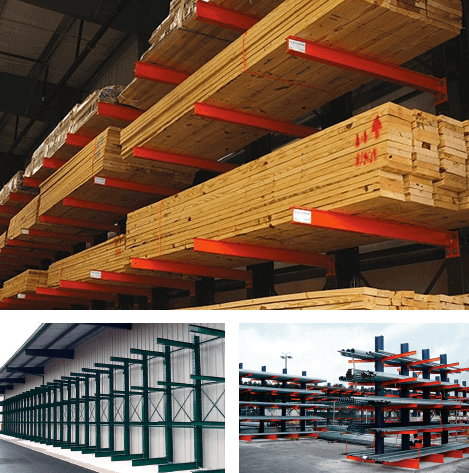 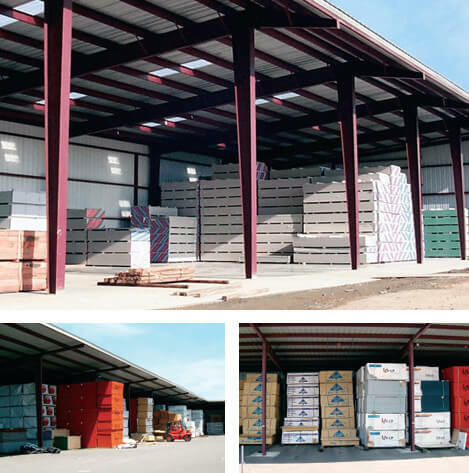 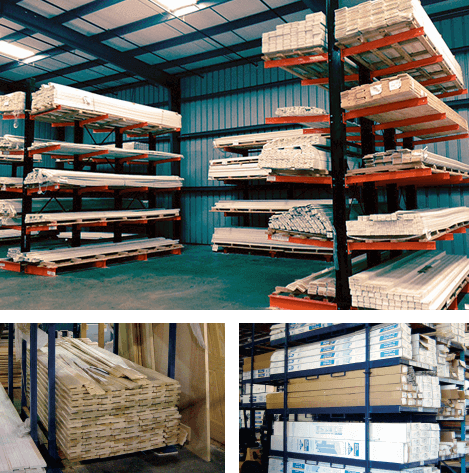 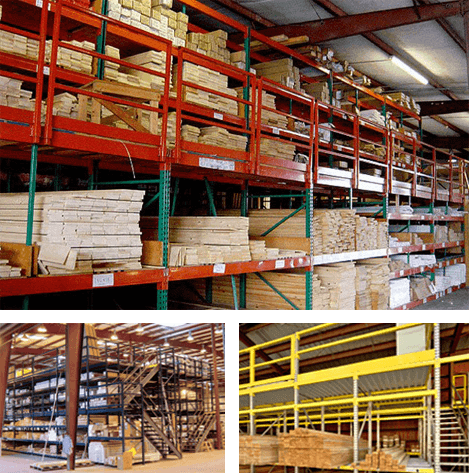 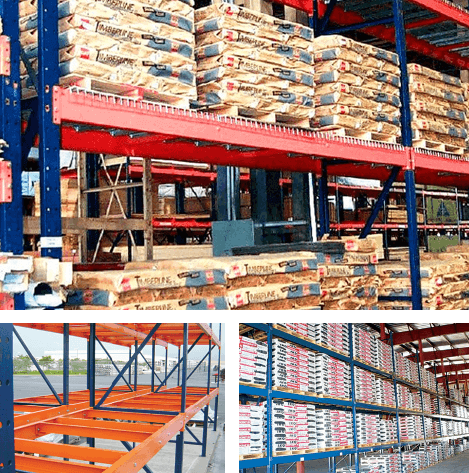 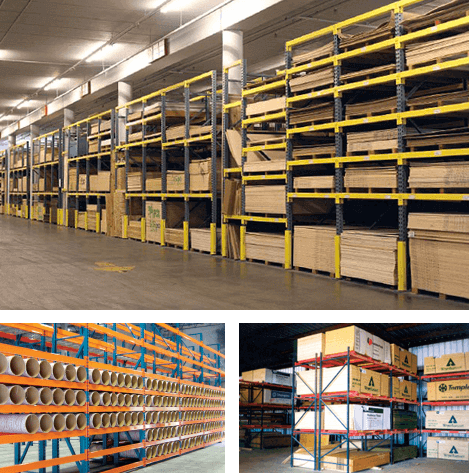 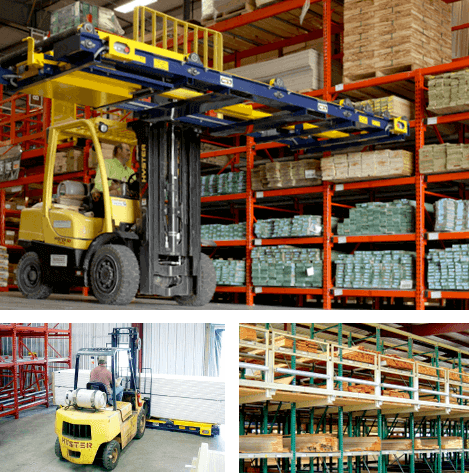 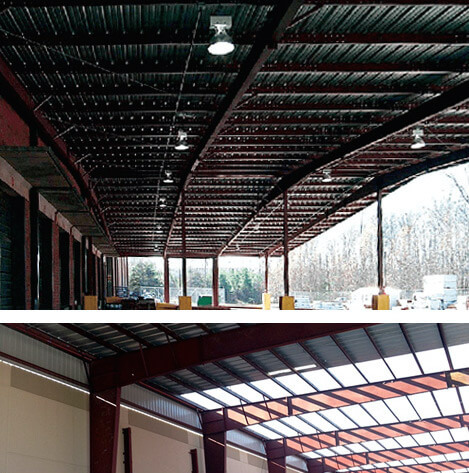 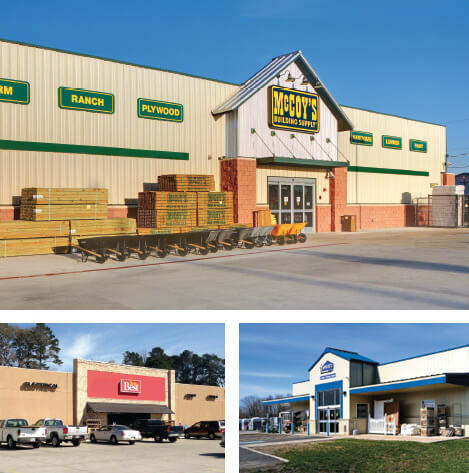 Our experience encompasses designing and constructing retail spaces, warehouses, and production facilities for hundreds of hardware stores, lumberyards, and building material wholesalers. 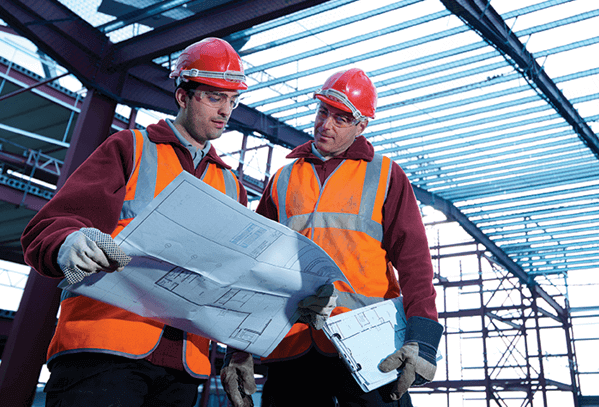 Another often overlooked advantage to working with us, is how we help you manage your relationships with your contractor customers. 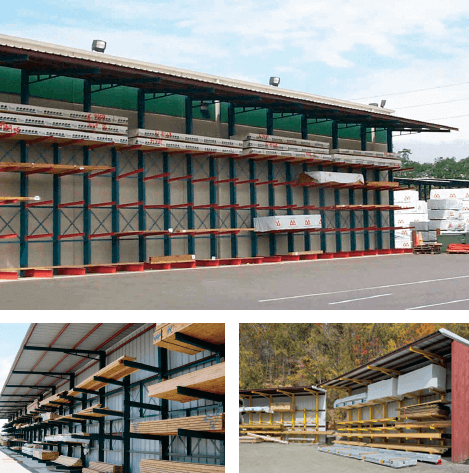 By working with us, you can honestly tell your local contractors that you selected a national LBM industry expert for your project, because you wanted our special expertise. 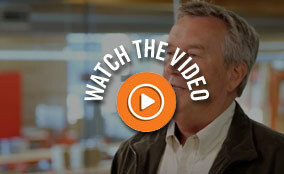 That way, you don’t have to pick and choose between your contractor customers and risk offending some of them. 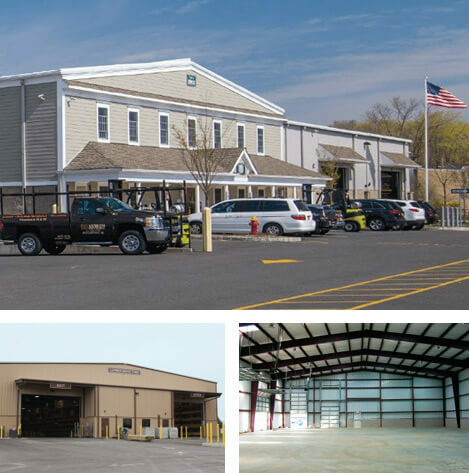 We will deliver your project using a mix of local subcontractors and locally licensed architects and engineers, along with our key national component vendors and traveling subcontractors. 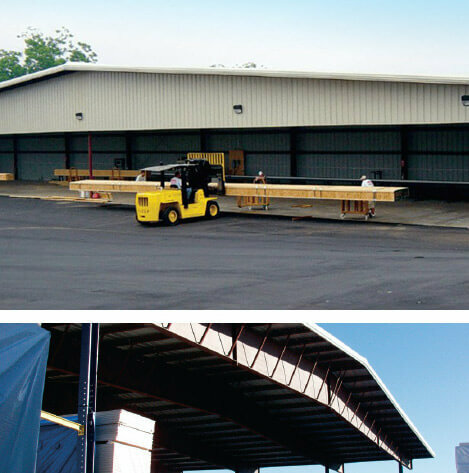 This gives our project construction team an ideal combination of specialized LBM industry knowledge and local expertise. 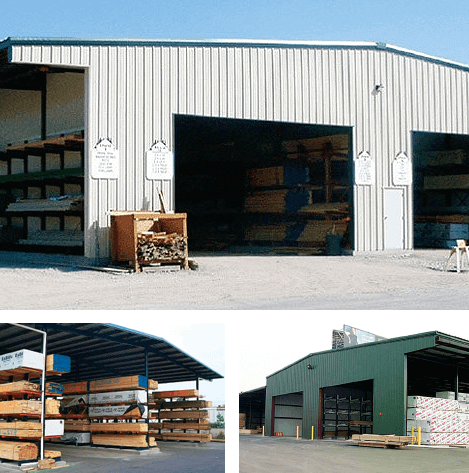 So don’t think of us as just “the rack company,” or “the metal building company.” We are your total construction solution. 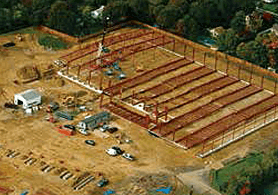 CT Darnell has worked with us on numerous projects, delivering them on time and on budget. 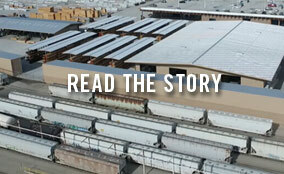 They always found creative ways to resolve the inevitable challenges that arise.